Ho Ho Ho! 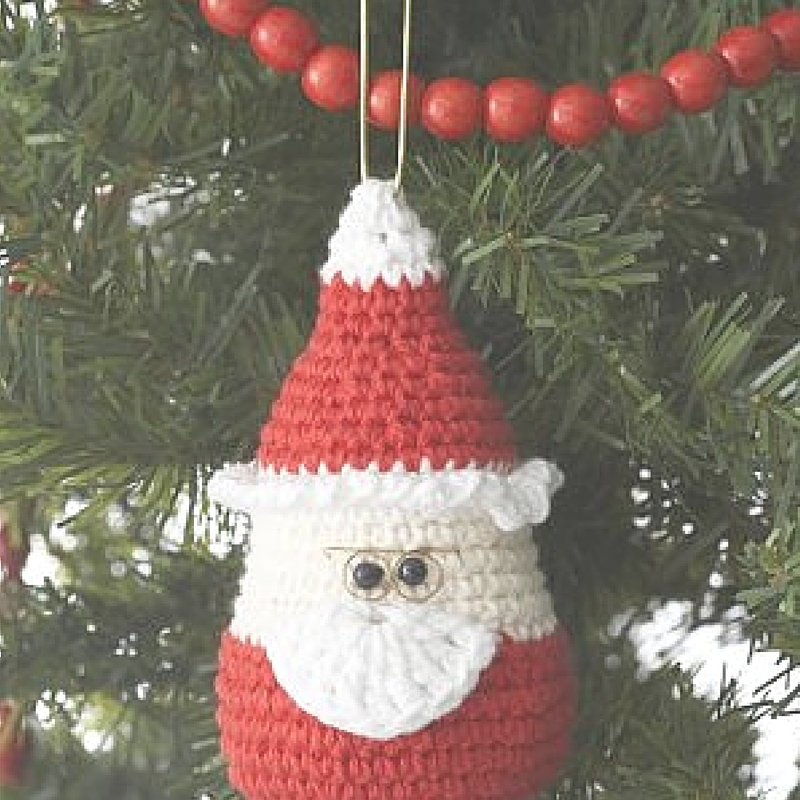 We’d love to receive any of these DIY Christmas ornaments in our stockings this year! Why? 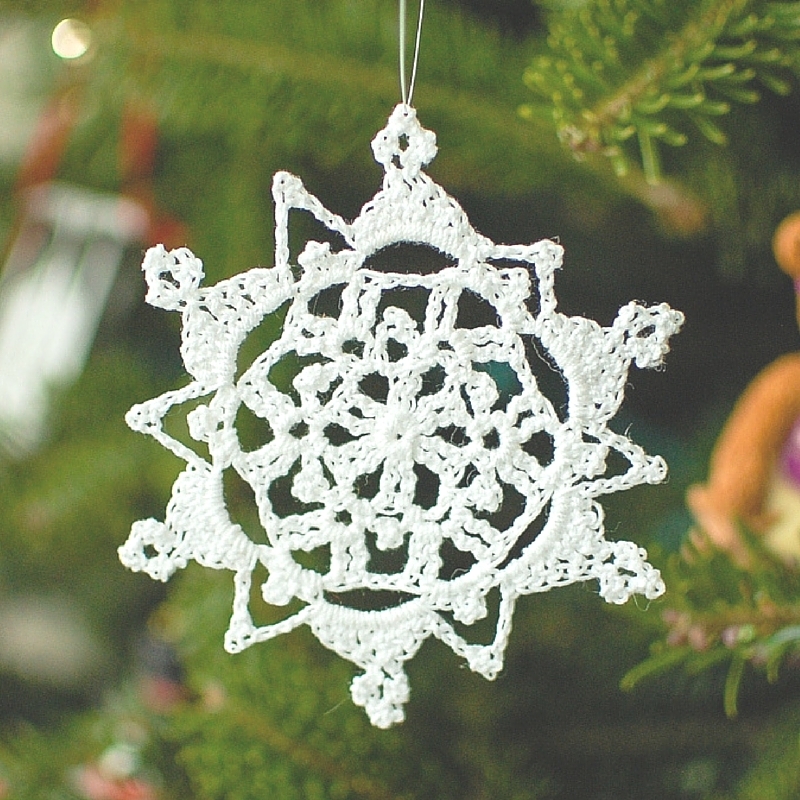 Homemade Christmas ornaments are so unique and each one is different from the rest. You’re guaranteed to have a unique, extra-special Christmas decoration when your own creativity is put into the mix. 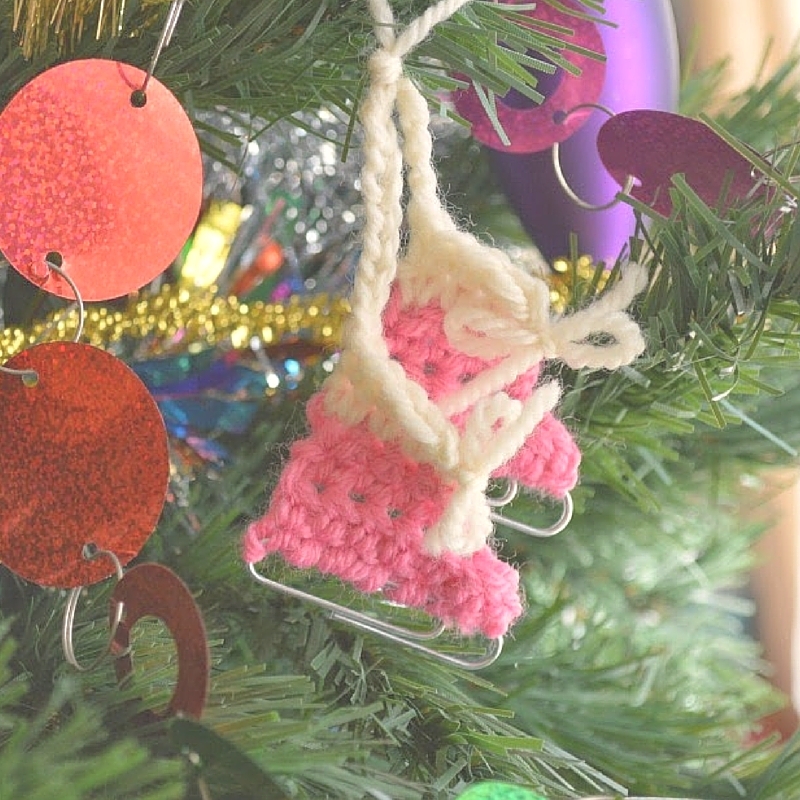 Let’s be honest, DIY ornaments are not only great for your own tree at home, but also for DIY gifts. 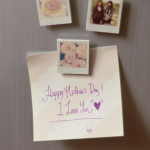 Your loved ones will appreciate these gifts all the more because they’re made with such love and care. 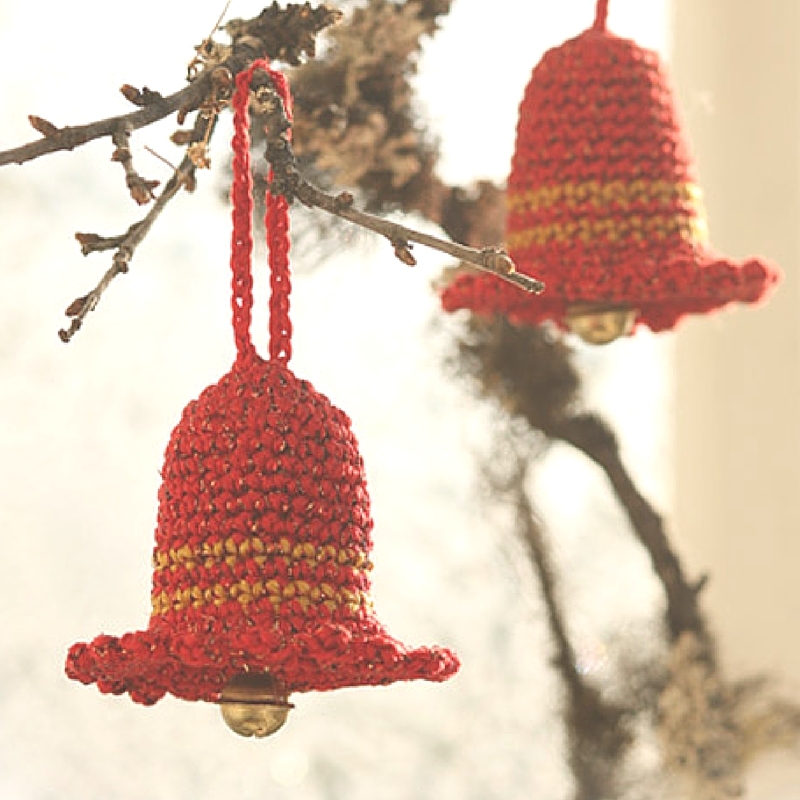 These Christmas ornaments are a fun crochet project for beginners and advanced crocheters alike! 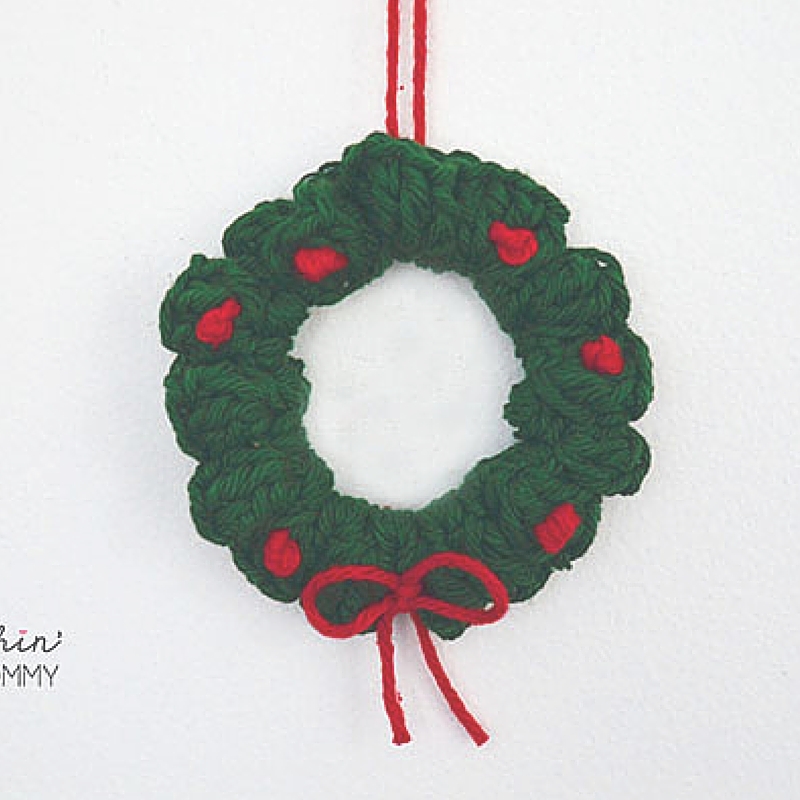 Crochet Christmas decorations are an inexpensive (and fun!) 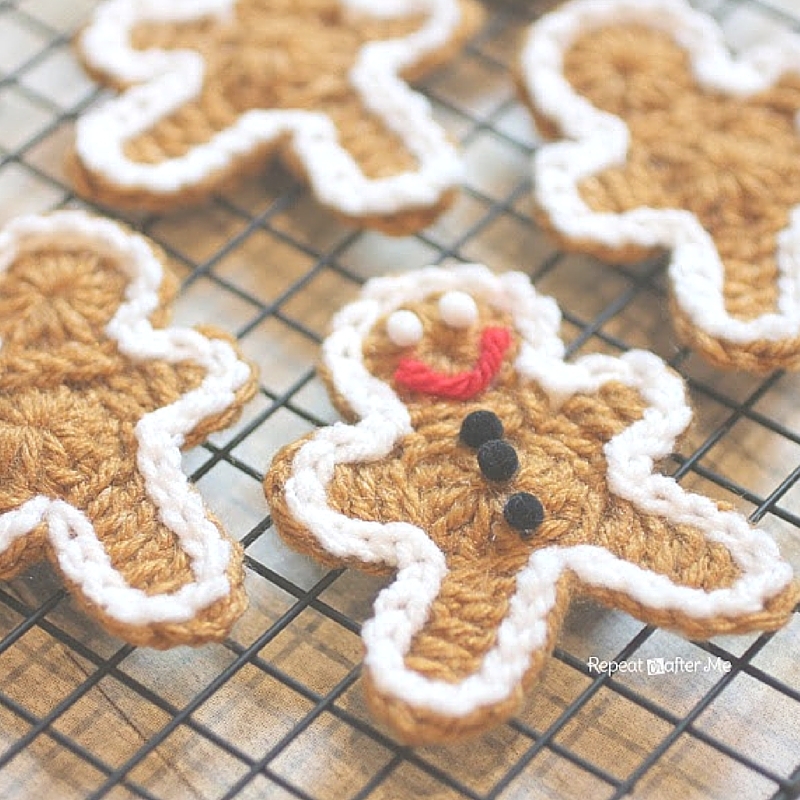 alternative to expensive, store-bought ornaments. 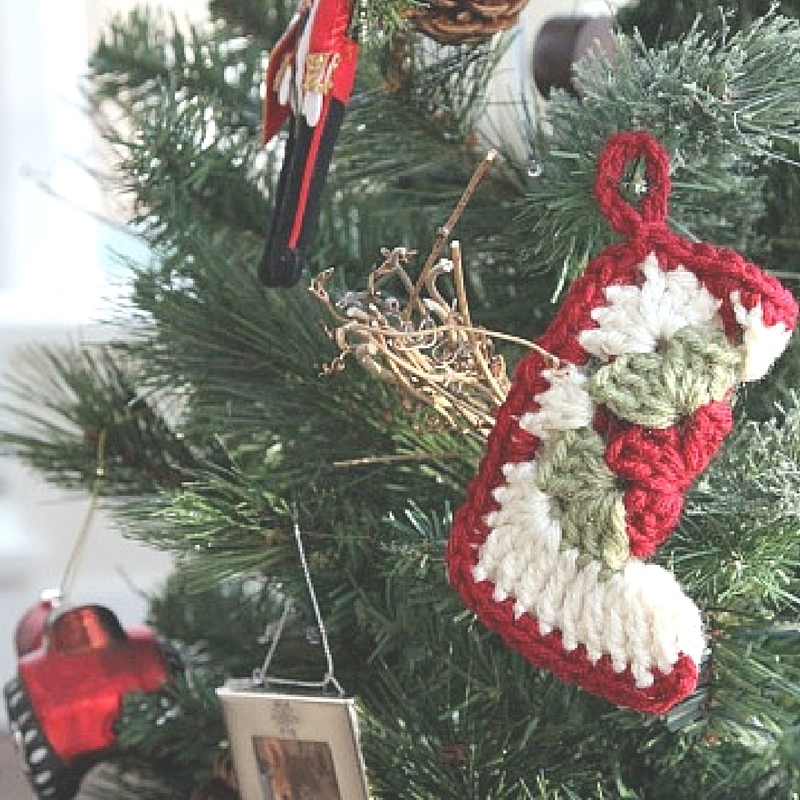 What’s more, crochet ornaments are getting more and more popular each year because of their endless design possibilities. 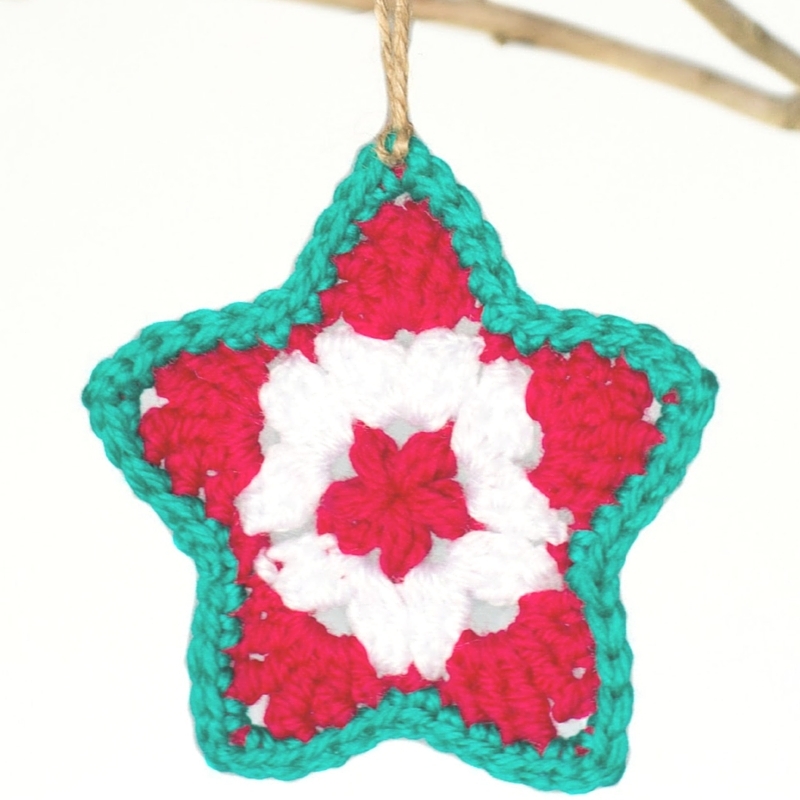 These crochet patterns listed below try to cover all the basics such as stars and Santa, but other fun crochet ideas are included! 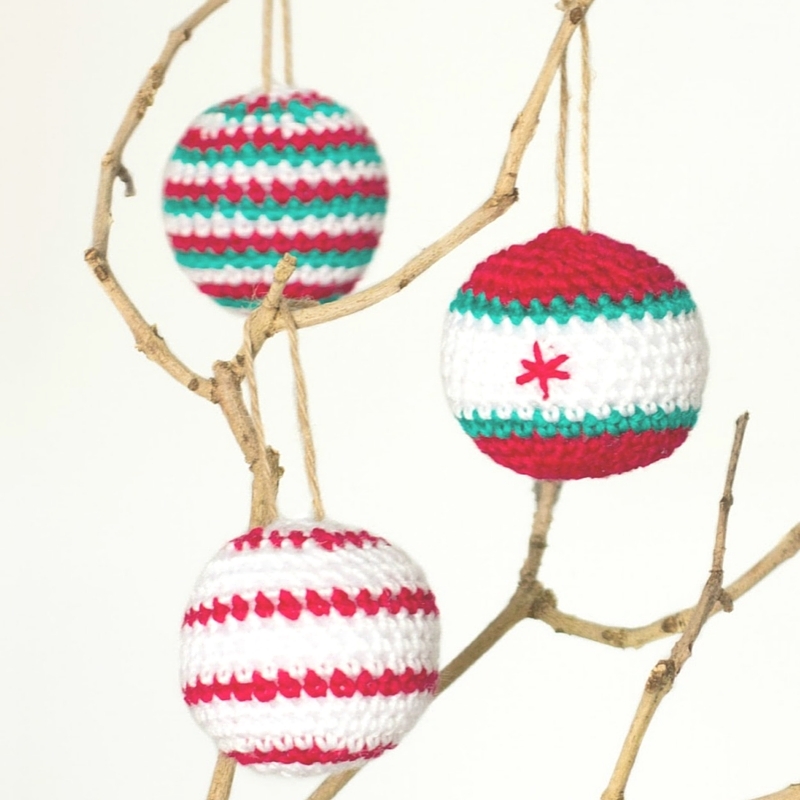 These DIY Christmas ornaments are great stashbusters, so don’t hesitate to grab your scraps when starting these projects. 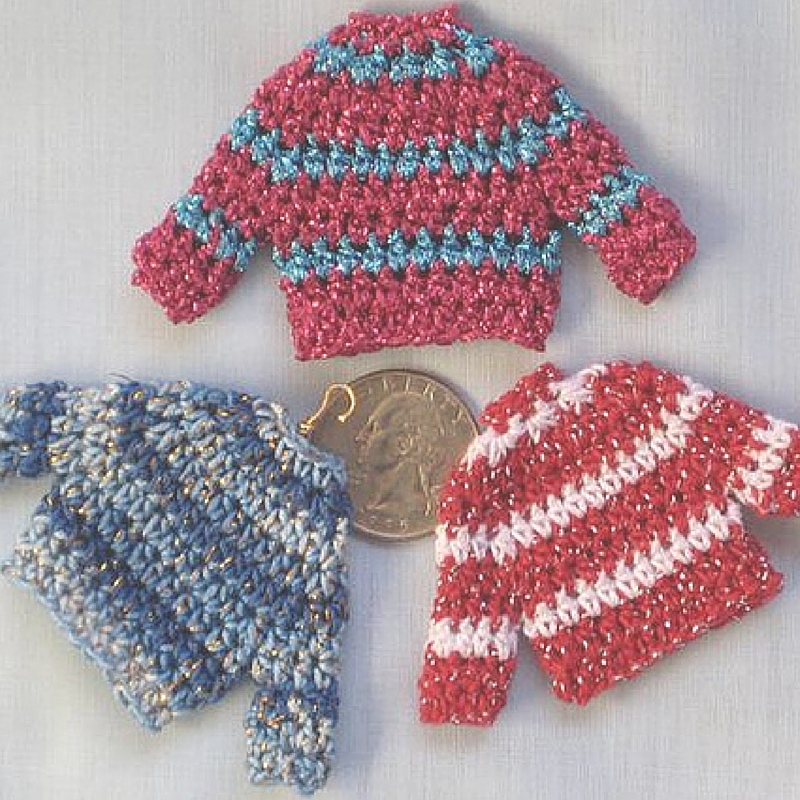 If you’re a beginner crocheter, then these projects are a great way to practice some basic crochet techniques. 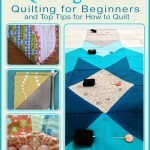 For advanced crafters, feel free to get creative by putting your own spin on these patterns! 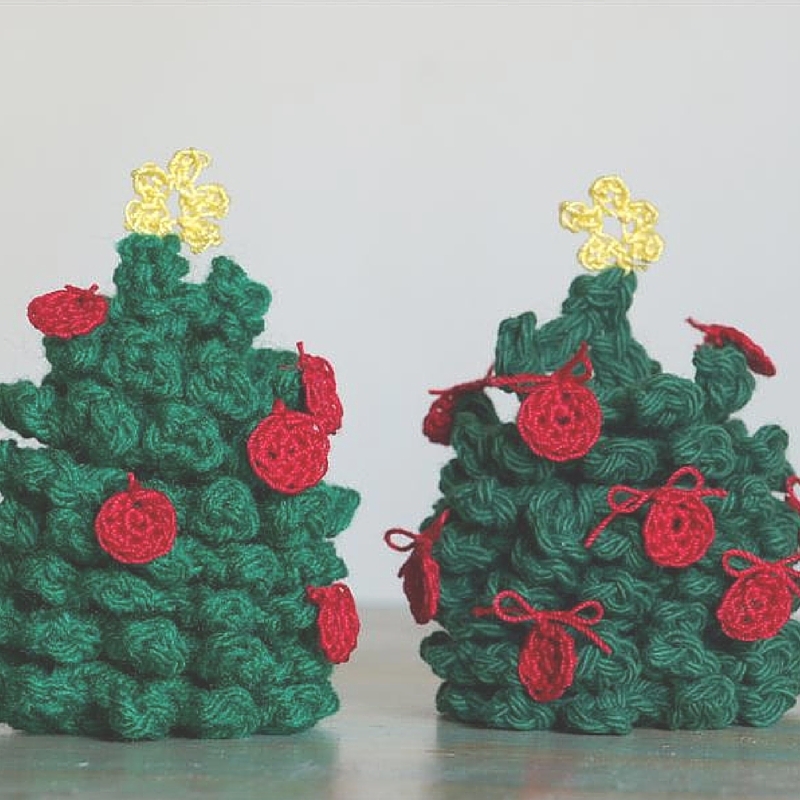 There’s patterns here that would suit any tree and they’re the perfect craft project to get you in the holiday spirit. 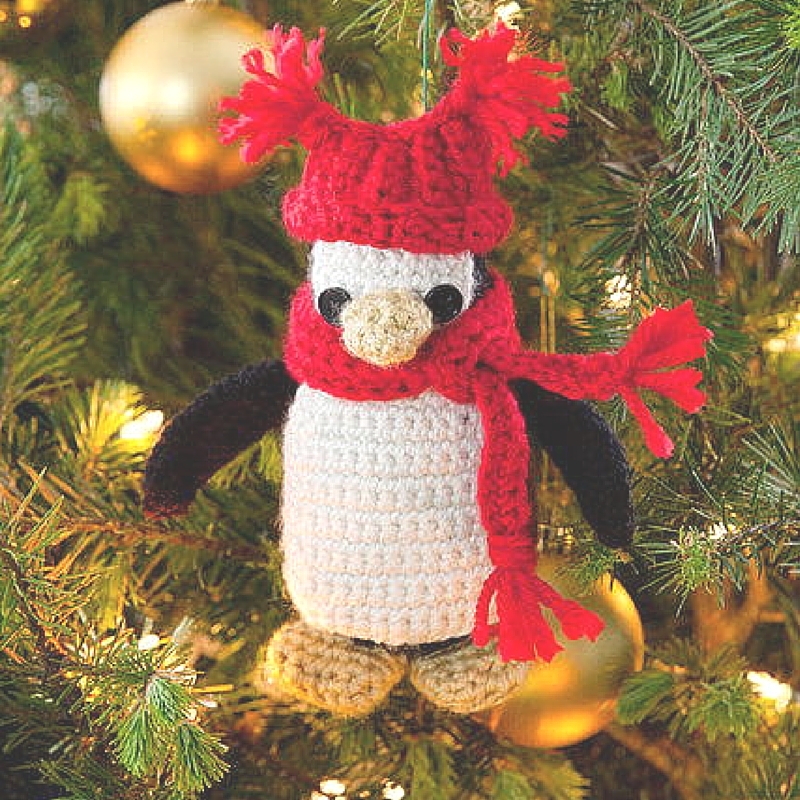 Once you start your holiday crafting, be sure not to leave these fun projects out because they’re bound to put a smile on anyone gazing at your tree! 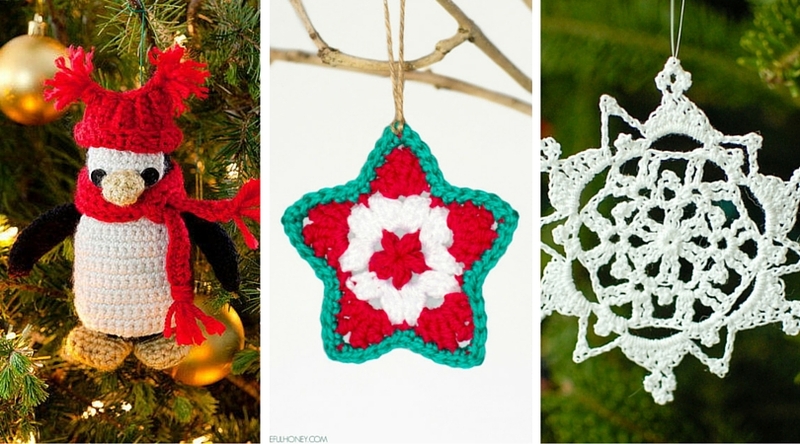 Which of these homemade Christmas ornaments is your favorite? I like the Christmas tree on the left. 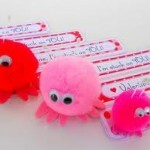 Will have to try one, very cute.